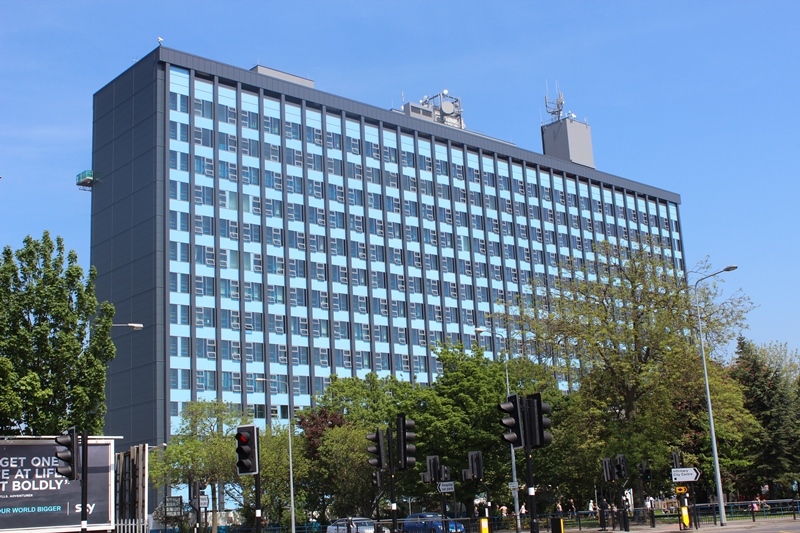 Two hospital wards at Hull Royal Infirmary are currently closed to new admissions due to the winter vomiting bug, Norovirus. Patients on wards 70 and 90 have been affected, prompting the temporary closures in order to limit the spread of the virus. “It is not unusual for hospitals to experience cases of gastroenteritis, such as Norovirus, at this time of year. These types of virus often originate in the community and can spread quickly when a number of people spend time in close proximity, such as in schools or on a hospital ward. Norovirus is usually quite mild, lasting for about 48 hours, however people who have had symptoms can remain infectious for a further 48 hours after the symptoms have gone away. Patients, visitors and staff who have experienced diarrhoea or vomiting are all being urged to stay away from hospital until they have been symptom-free for 48 hours to help minimise the spread of the virus to others. Anyone experiencing sickness, vomiting or diarrhoea should first seek advice from their local pharmacy, or telephone their local GP or NHS 111. Attending the GP surgery or Emergency Department is strongly discouraged as this risks spreading the illness to other people who may already be more susceptible to infection. Regular, thorough handwashing, especially after using the toilet, can also help to reduce the risk of viruses being passed on to others.